A treat for all Pediatricians! 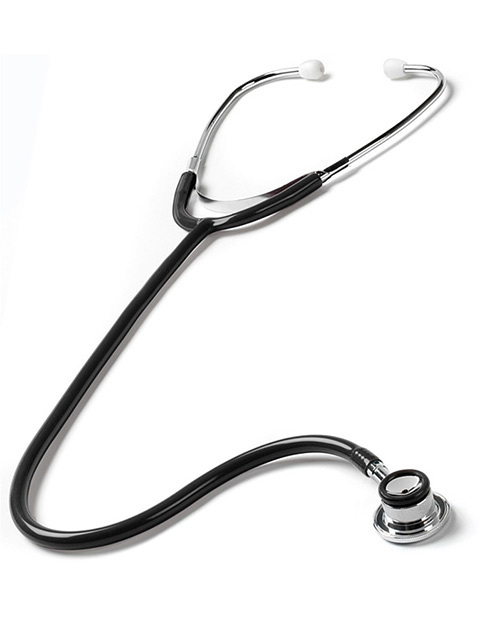 This traditional Dual Head Stethoscope - Infant Edition is what you desire for. It features dual head stethoscope which is sized to be acoustically precise for diagnostic use with infants. Includes soft PVC eartips and has lifetime warranty with free lifetime replacement parts. It weighs appx. 3.5 oz and has overall length appx. 31.5 inches.